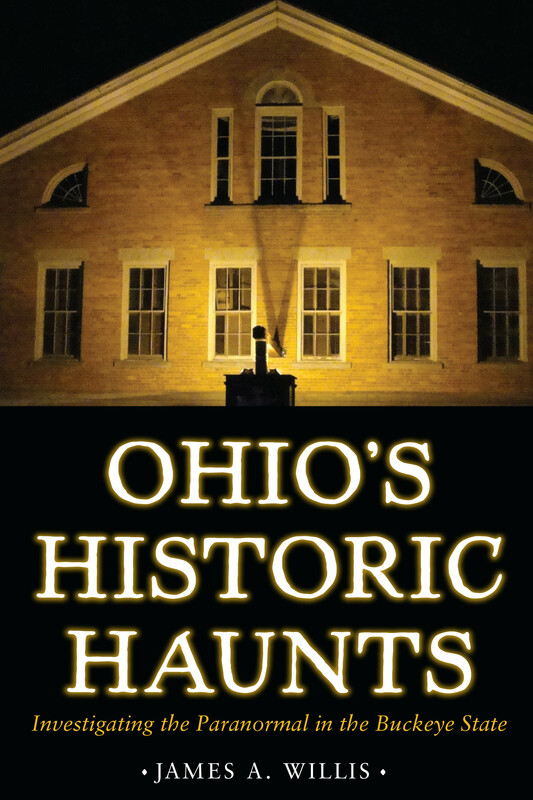 Release Date For Ohio’s Historic Haunts Moved Up! You asked for it and Kent State University Press made it happen: The official release date for Ohio’s Historic Haunts has been moved up! The book will now be released on September 30th, 2015. This means that the book will be available for purchase at all presentations and appearances beginning October 1st. There’s an outside chance they will be available at the September 26th appearance at Farnam Manor, too. Fingers crossed. For those of you who pre-ordered the book, they should be shipping out shortly. But it appears as though Amazon will still be running their “25% off pre-order sale” on the book until the official release date, September 30th. So click on over there if you want to take advantage of that. The book is also available through Kent State University Press as well as all other online book retailers. ← Ohio’s Historic Haunts: Name That Location #6! SO EXCITED! So glad it will be out for the holiday season! Congrats!